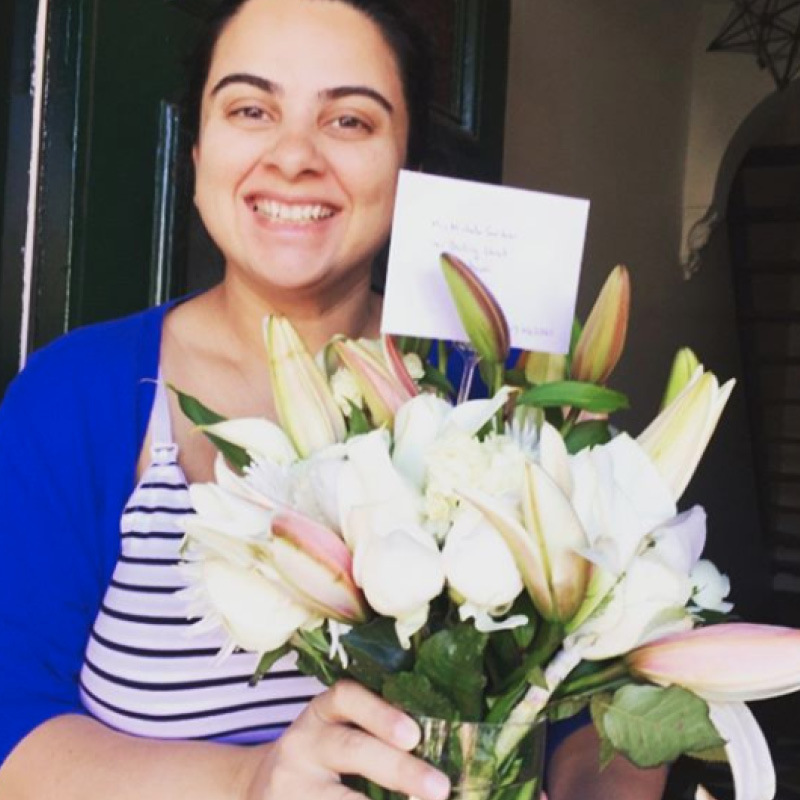 At Direct2florist we really value our customers – which is why we collect feedback through Feefo, an independent global ratings and reviews provider used by the world's most trusted brands. 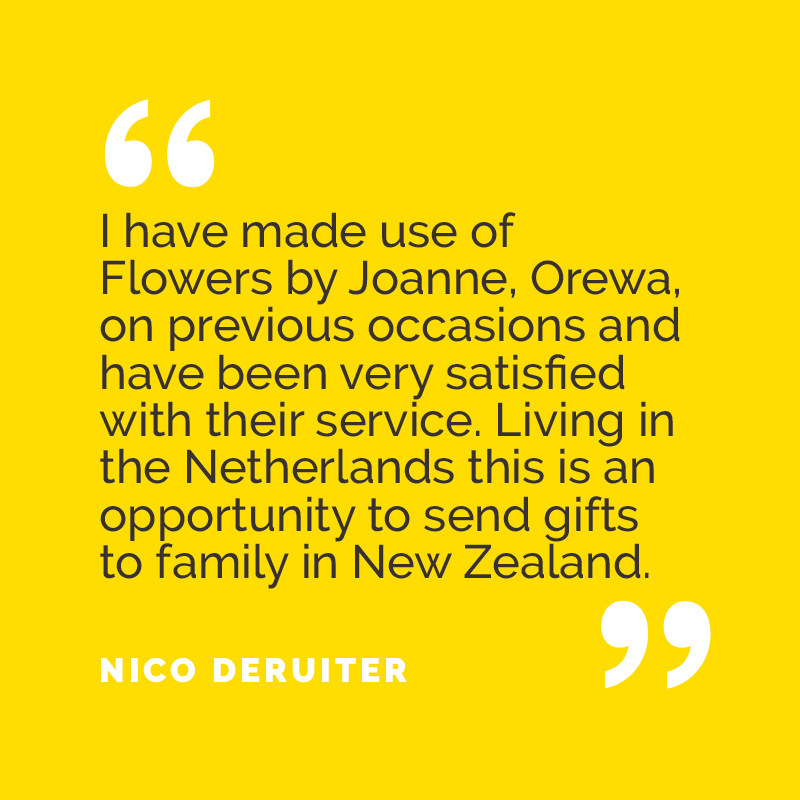 From our first review to today, we’ve collected, read and acted on over 45,000 independent, honest and impartial reviews from real customers who have all sent flowers through our international network of independent florists. It’s this feedback that helps us to shape our service and maintain the high standards that have earned us Feefo Gold Trusted Service Status since 2015. 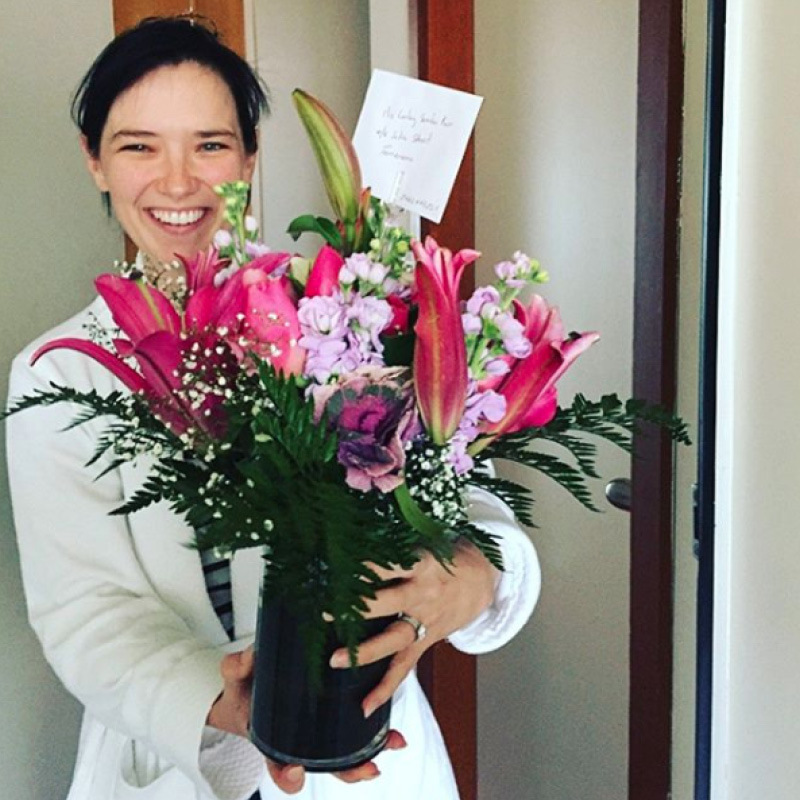 Thank you to everyone who has shared their views – they really matter. We firmly believe that the only opinions that really count are those of our customers – people like you. Feefo is a leading and trusted independent online review website that helps us to find out what customers truly think about us. 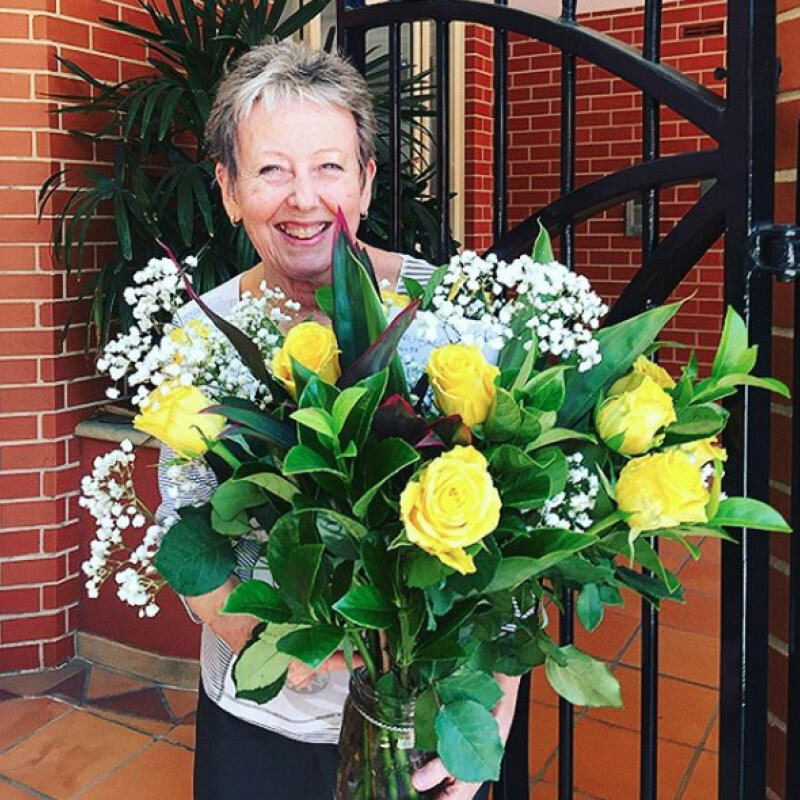 Feefo reviews cannot be altered, edited or deleted by Direct2florist, which means you can be sure that you are reading genuine experiences from genuine customer experiences. 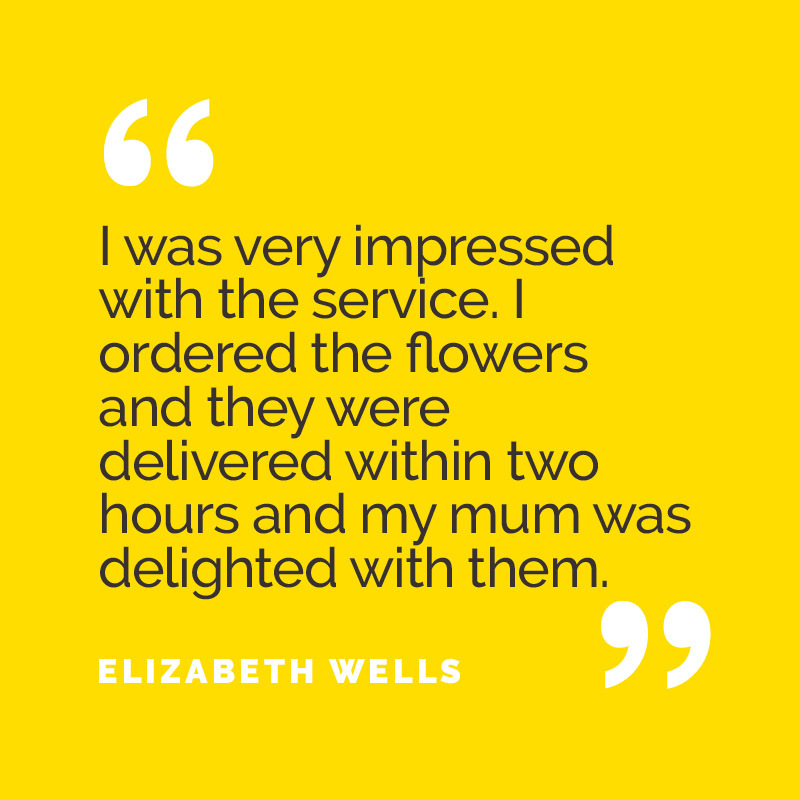 Reviews are at the heart of the Direct2florist service offering. 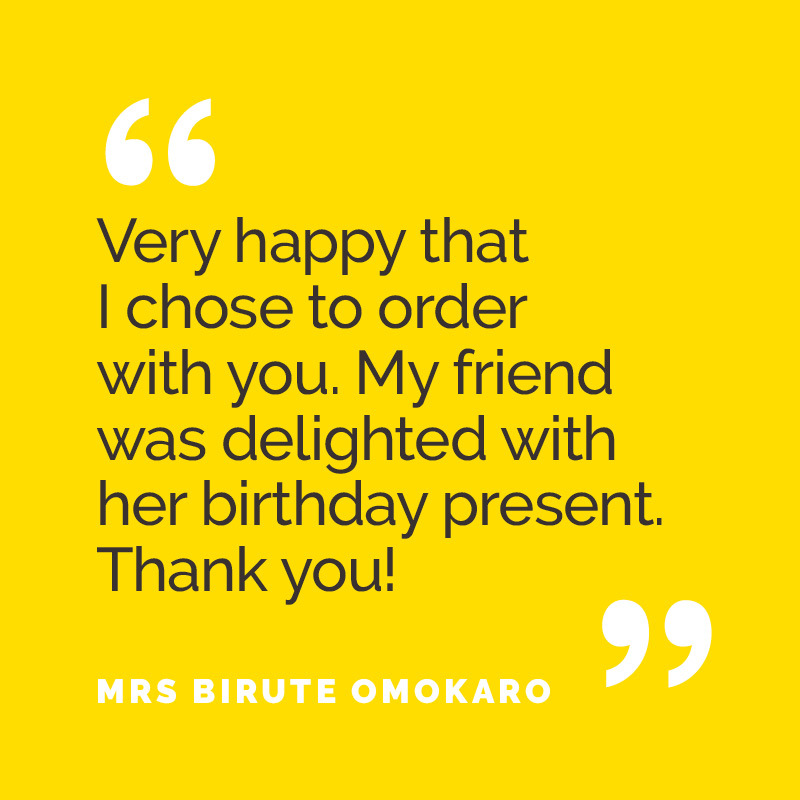 Our clear and straightforward ordering process puts you in control, allowing you to choose exactly what suits you. 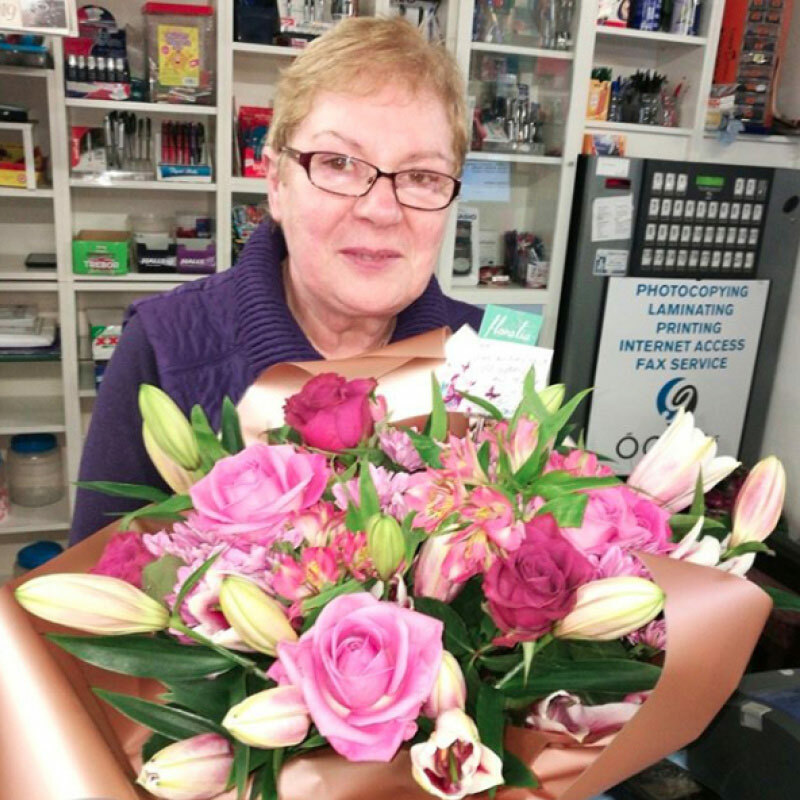 You select the florist of your choice – using the 45,000 plus real customer reviews on Feefo to help you decide. 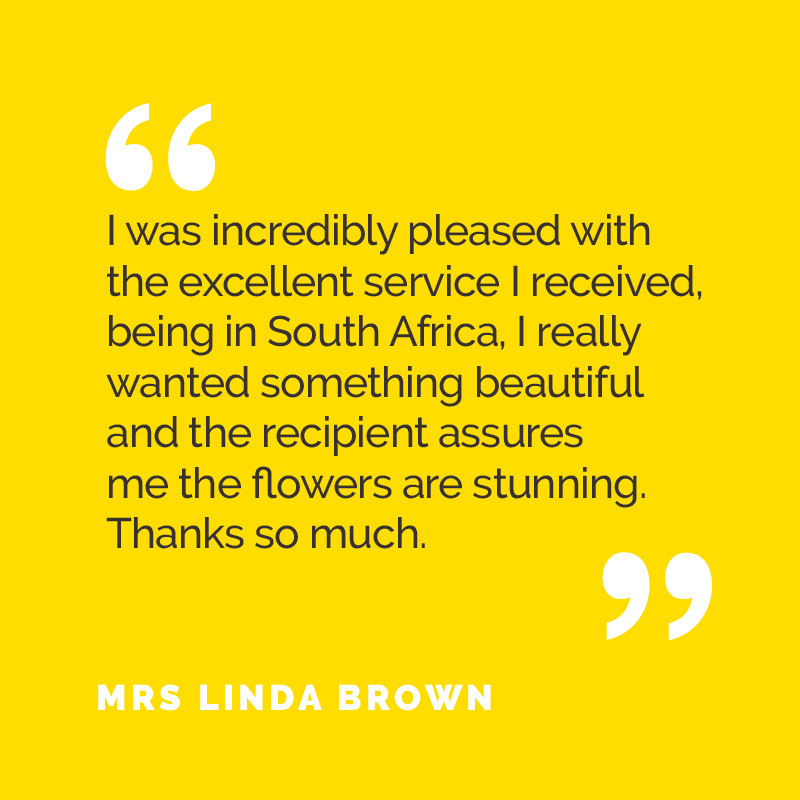 This ensures you can make the right choice for you based on your specific needs – and it’s why our customers keep coming back to us time and time again. ...or click on one of the flags below to read our latest reviews for each country.